You will find the game starting with the nursery rhyme tune in the background with a green field and grazing white sheep all over the field. It is great fun when the black sheep comes forward and seems to say “Yes sir yes sir three packs full”. 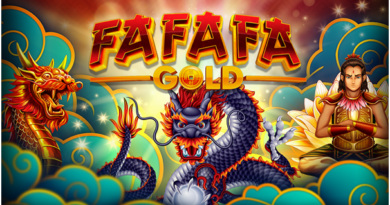 This is a great game for low limi0t players, with coin values from 0.20 – 5.00 credits and a max of 3 coins available, your max bet is just 15.00 credits. 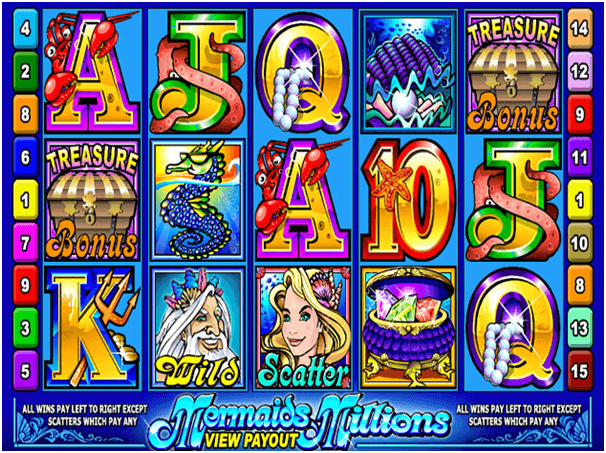 With a 95,000 credit jackpot on the line expect a decent amount of variance here, you will be relying on the games entertainment value in the dry spells between wins. The stock controls you expect to be here are clear and easy to find, spin, pay-table, auto play and your simple current balance screen all sit sensibly around the reels. It’s nice to note that the reel surrounds have been kept as small as possible so that the game reels and symbols display well on a smaller screen too. The symbols are nice and varied for such a simply constructed reel layout with animated black sheep, white sheep, 3 types of bars, a red barn and as you might predict – bags of wool. As low pay symbols there are a few farmyard things such as ears of corn and the like. Also there is single bar, a watermelon, an orange, sweetcorn, an apple and what looks like an aubergine. The wild symbol is the Bar Bar Black Sheep logo and it will substitute for all others except the scatter – that’s represented by a sack of corn with ‘Free Spin’ written on the front. 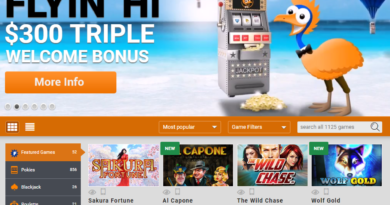 The games big feature draws are its two bonus options, the first of which is a standard free spins round. Spin in 3 of the bags of wool scatter symbols to gain free spins. 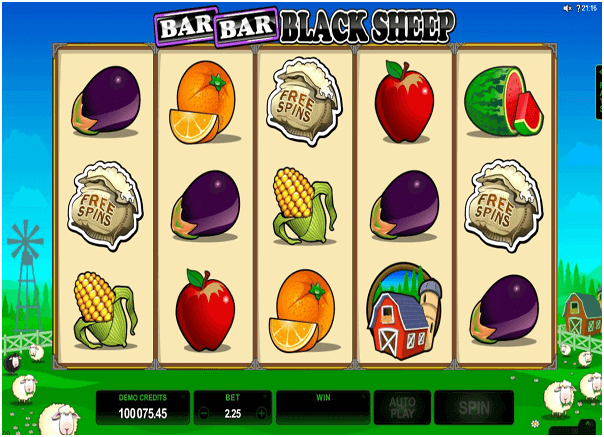 You will be hoping to see the Bar Bar Black Sheep Wild symbol as much as often in the spins round to maximise your win potential as he is also a 3x multiplier of any line win. The Black Sheep Wild only ever appears on the 3rd game reel so is not likely to help you as much during single spins, unless he has two single bars before him. 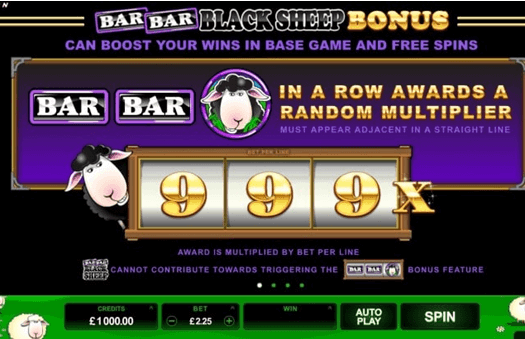 This is where the game wins go mad, form the combination ‘Single Bar’ ‘Single Bar’ ‘Blacksheep Wild’ from left to right and a random multiplier kicks in to give you up to 999x your line bet as a win. 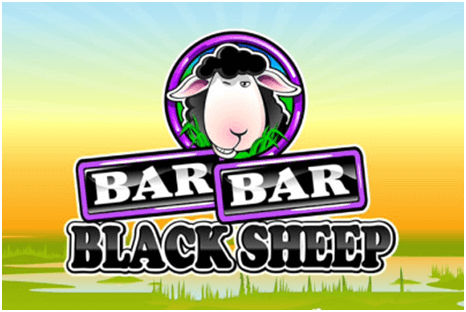 Bar Bar Blacksheep is fun pokies game to enjoy.